← Pushing Ahead for Exam Success – The Passport to the Future! Eesa Amin, winner of the Lady Mayoress’ Festival of Talent, Secondary Schools Category, performed at St. George’s Hall at the Bradford Schools’ Prom yesterday evening. His repertoire of famous impersonations, which won him the coveted prize, wowed the audience yet again. 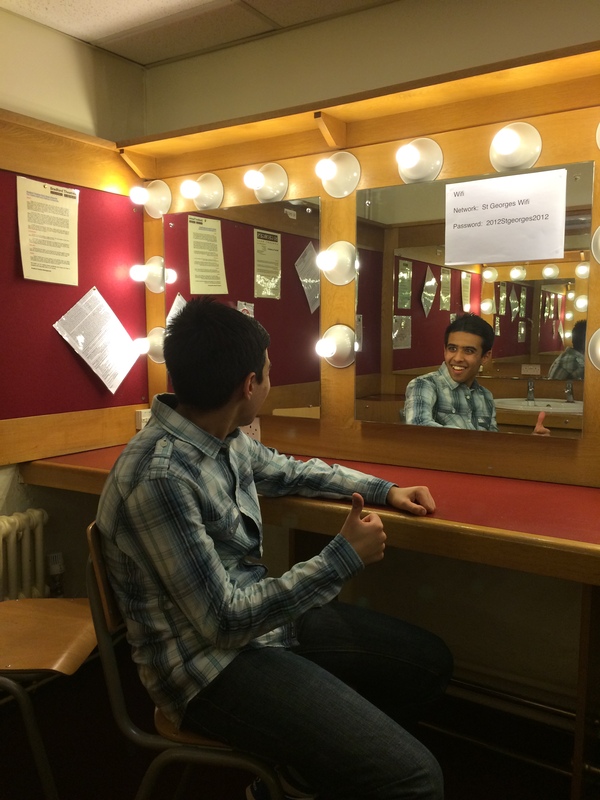 There is no doubting Eesa’s talent and the fact that he is a natural on the stage! CBC is a vibrant, successful and friendly school with a wonderful group of students and dedicated team of staff. Posted on March 27, 2015, in Uncategorized. Bookmark the permalink. 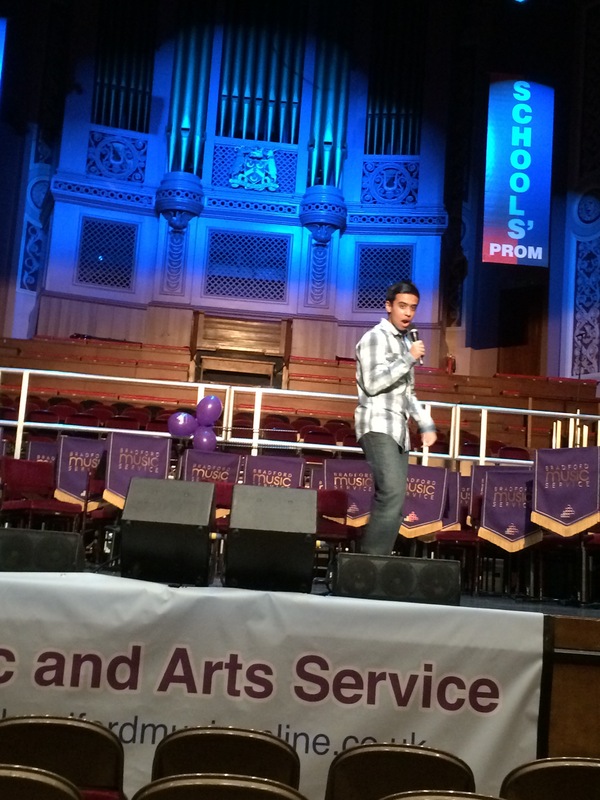 Comments Off on Eesa Performs at School Prom.